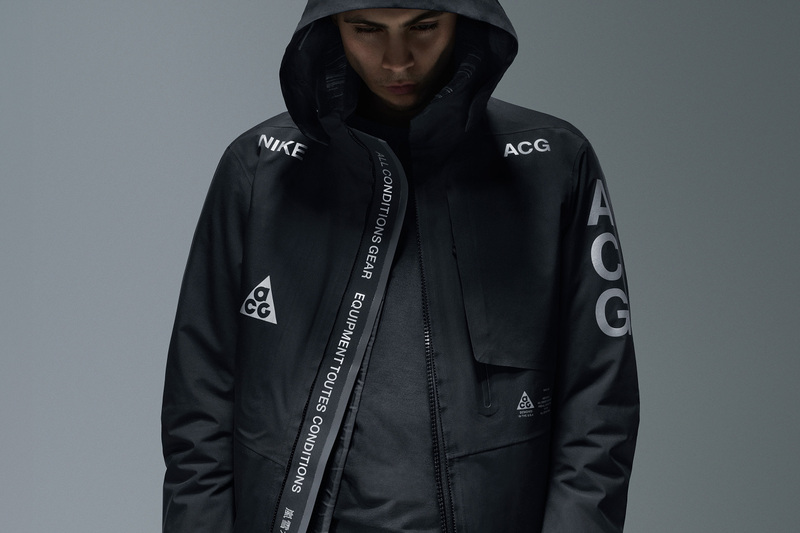 After announcing the re-conception of NikeLab’s ACG imprint, Nike has officially dropped their first collection of wares from the updated and overhauled sub-brand. 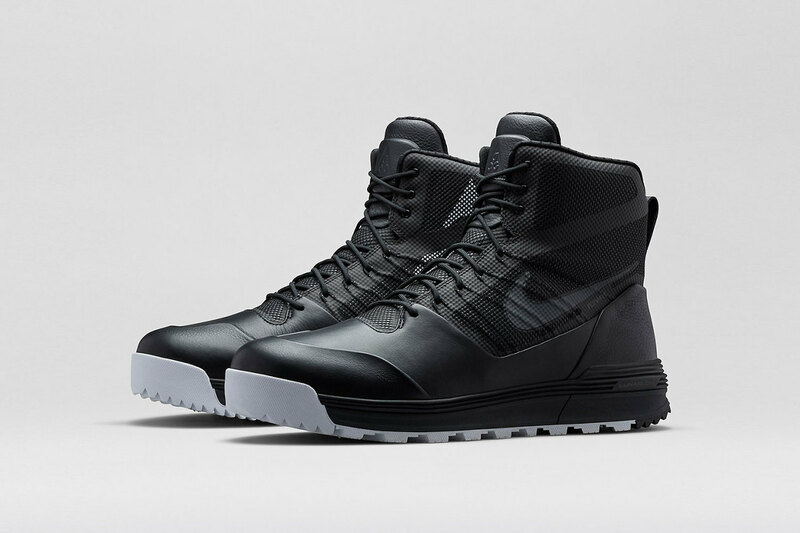 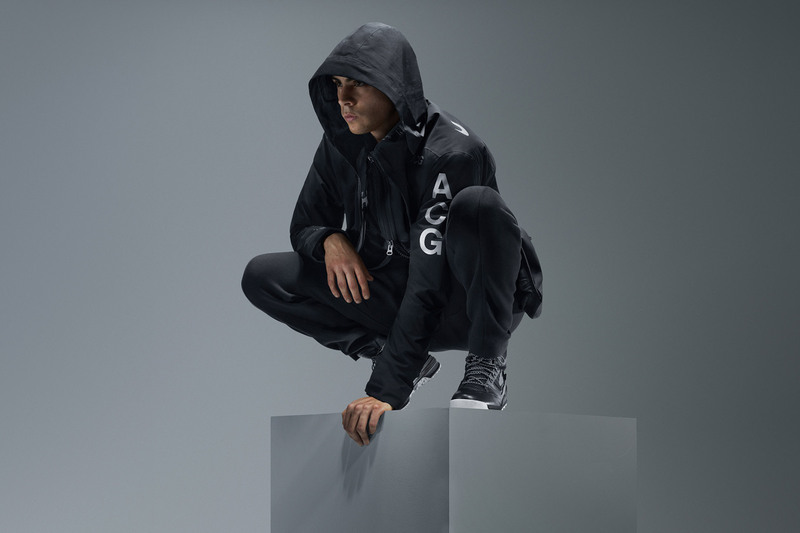 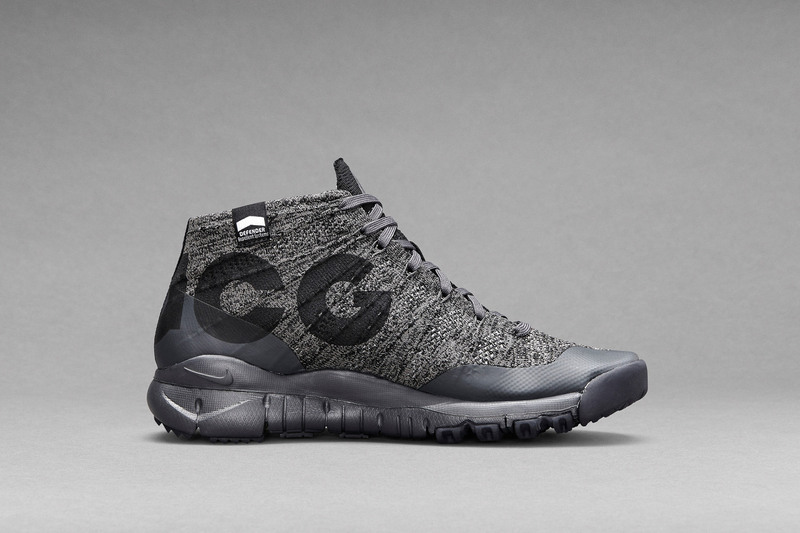 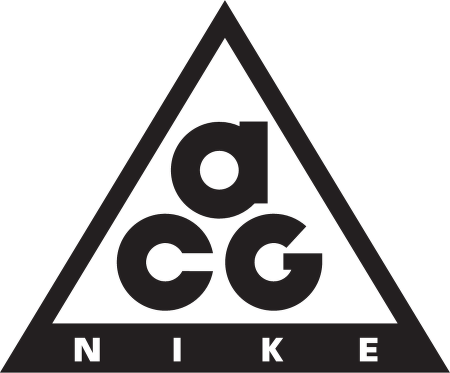 Originally birthed over thirty years ago as a collective of durable weather-proofed sportswear, Nike has revamped the ACG faction with a much more youthfully inspired streetwear aesthetic. 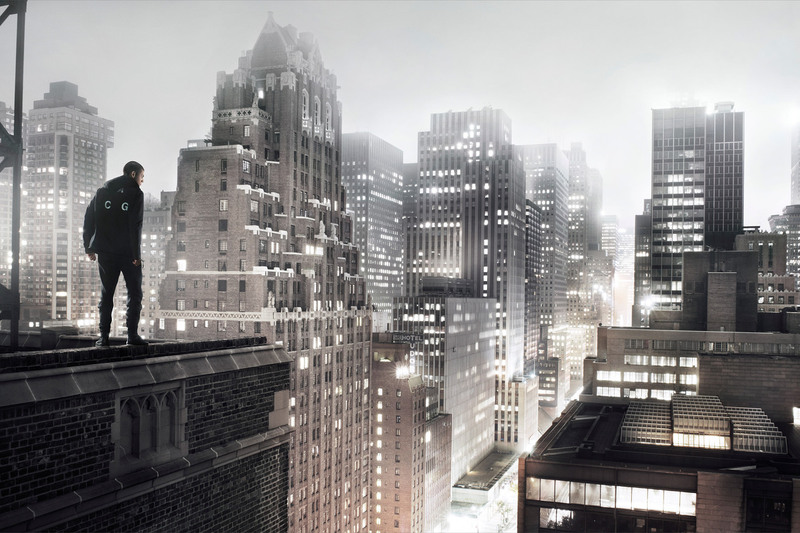 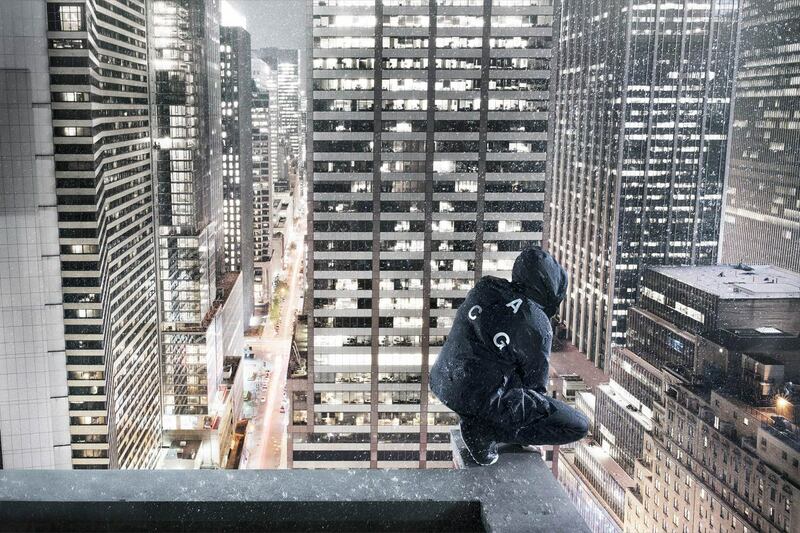 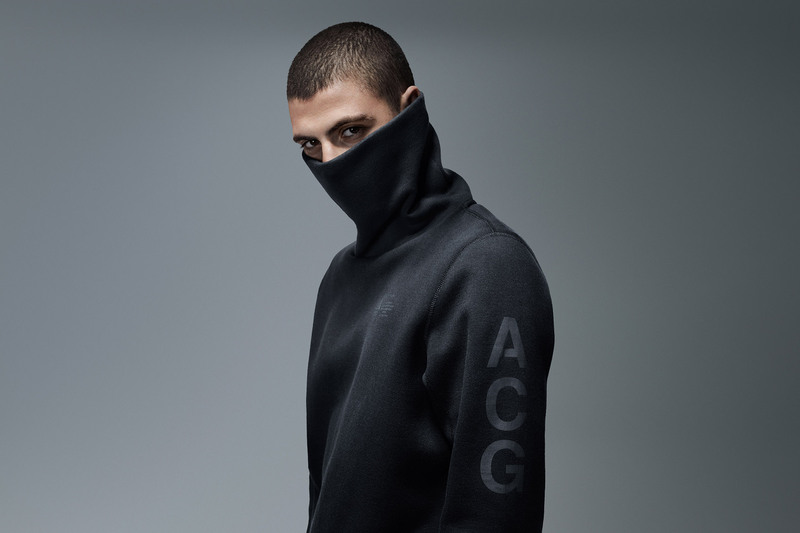 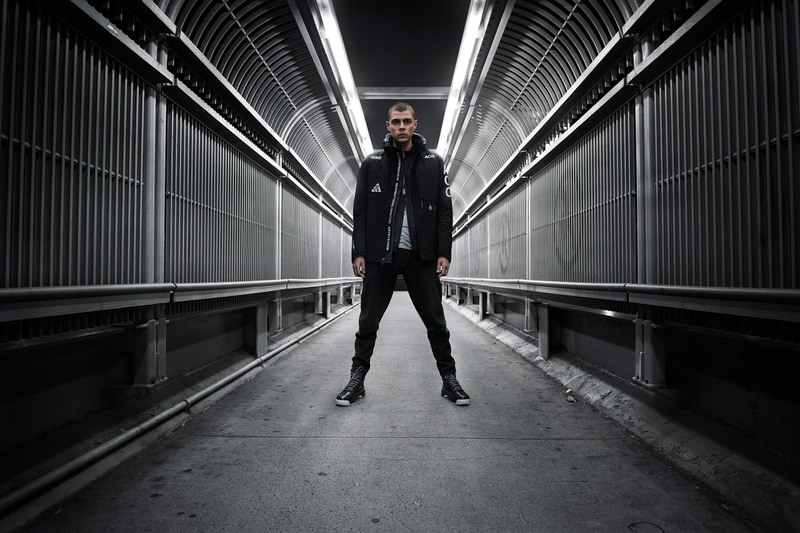 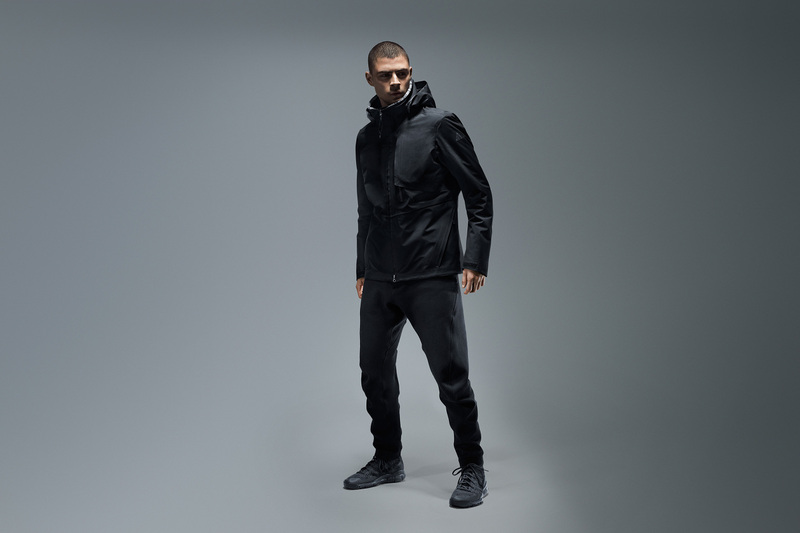 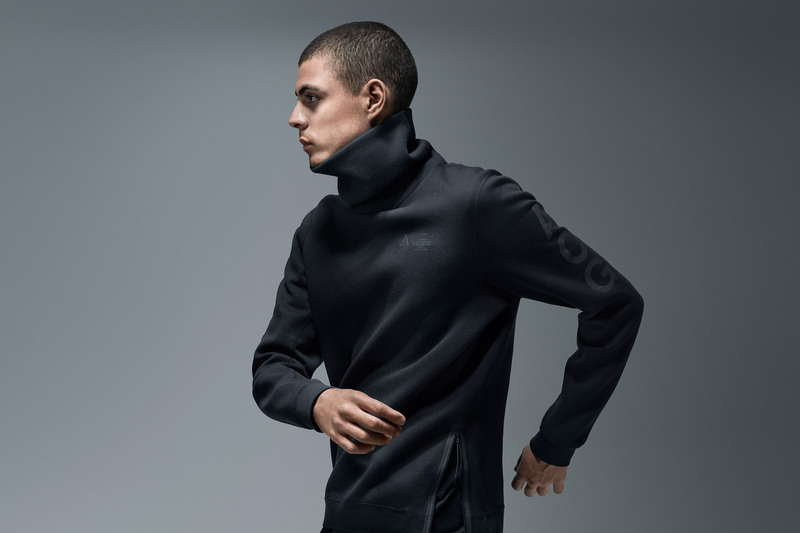 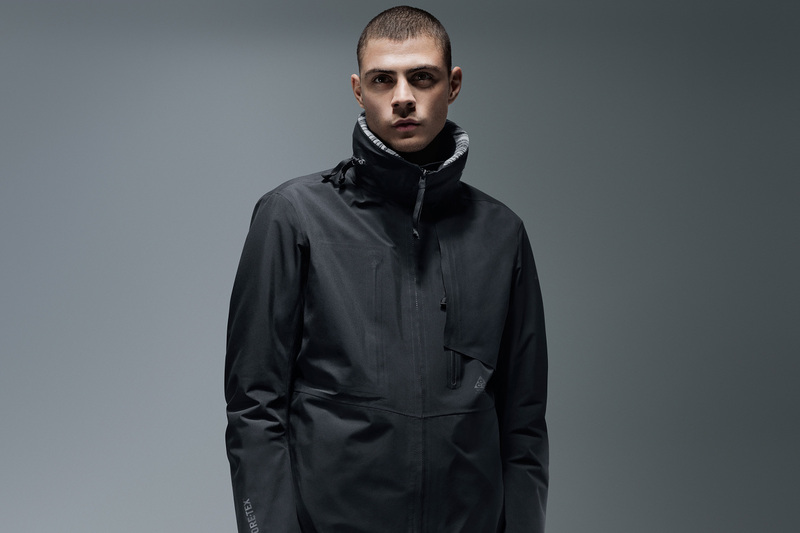 Resurrected as ‘NikeLab ACG,’ the label’s all-new range is designed to seamlessly traverse through urban environments whilst remaining cozy and dry. 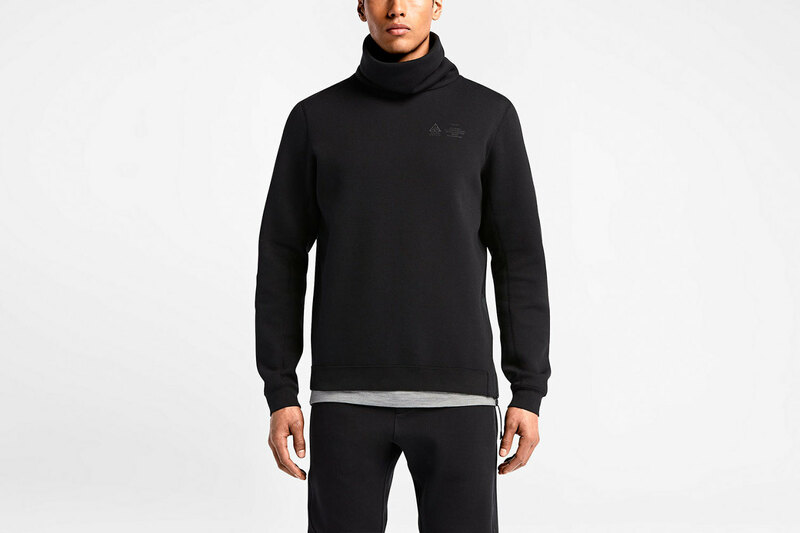 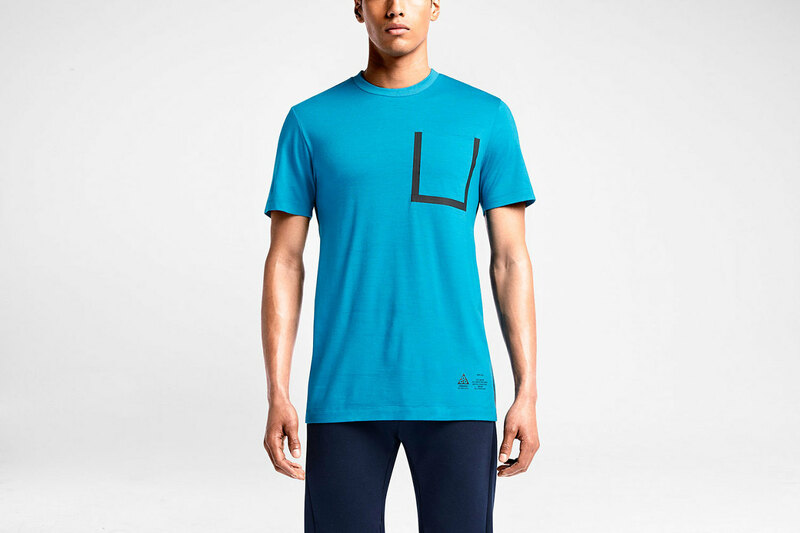 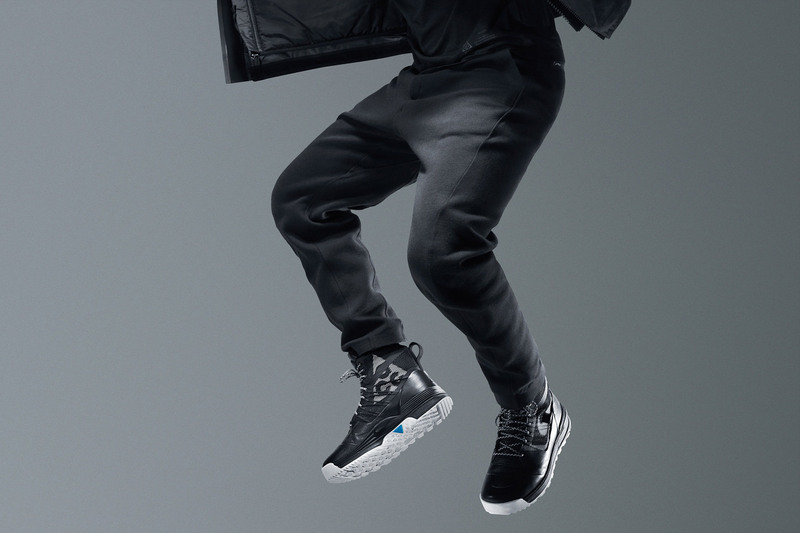 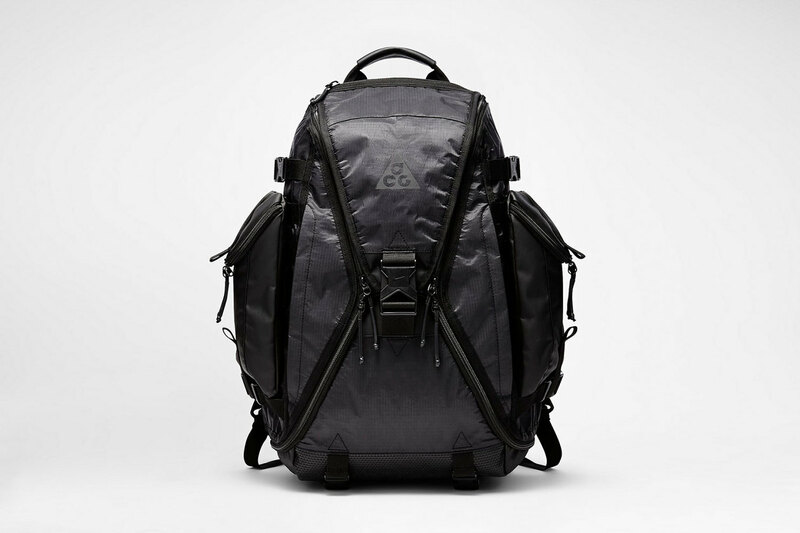 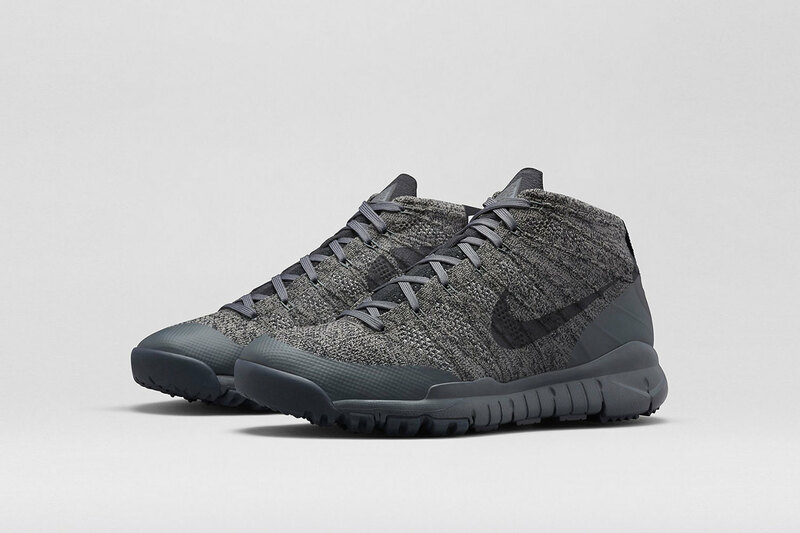 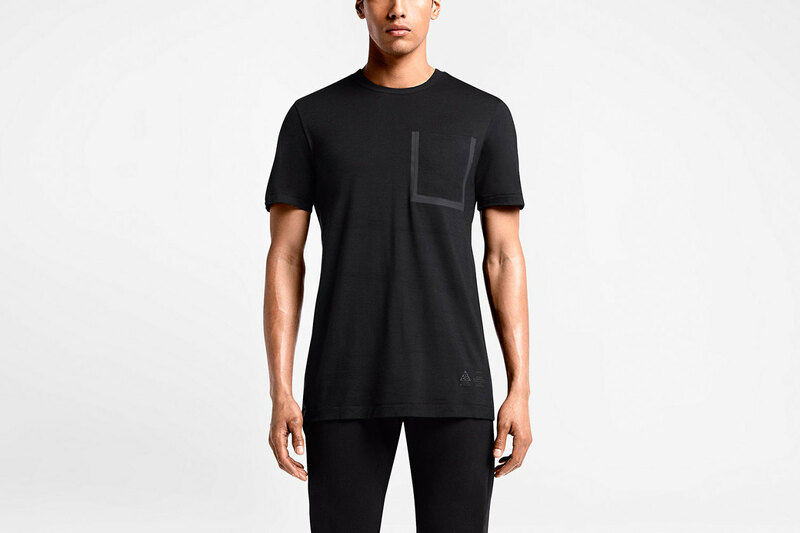 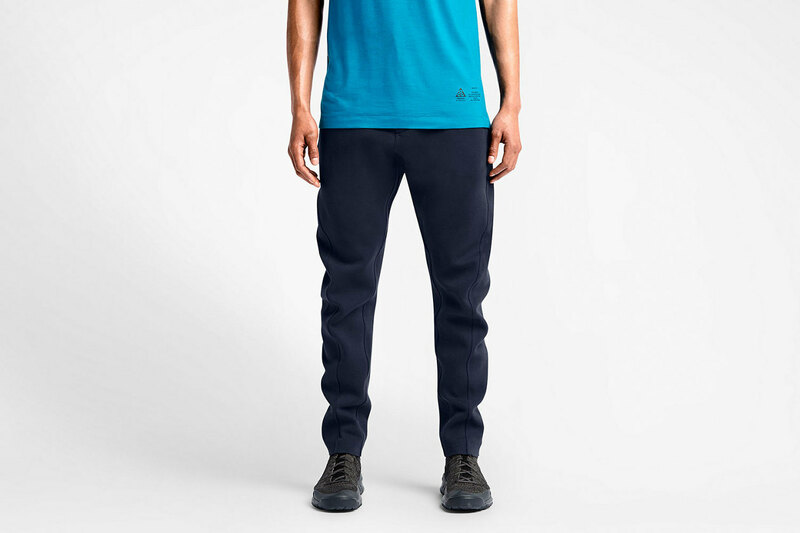 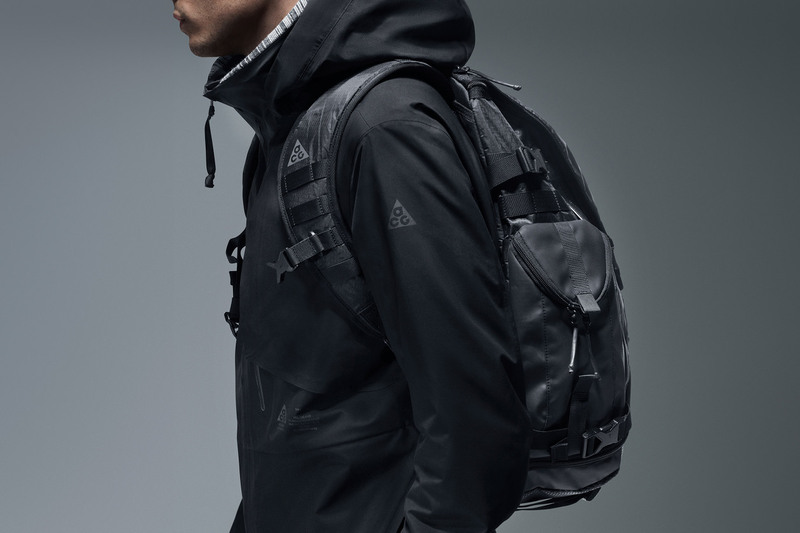 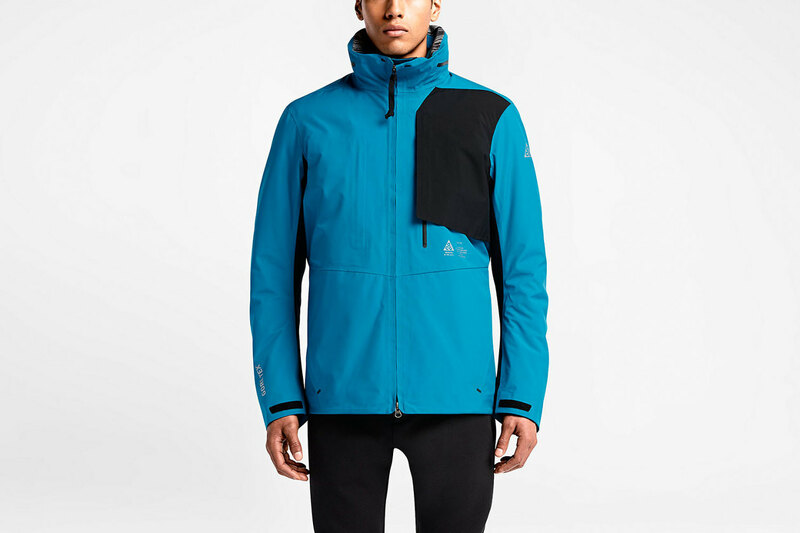 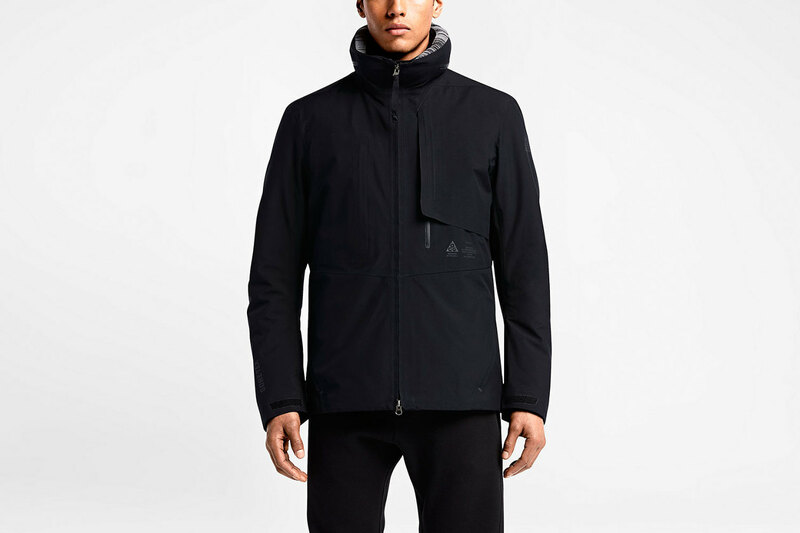 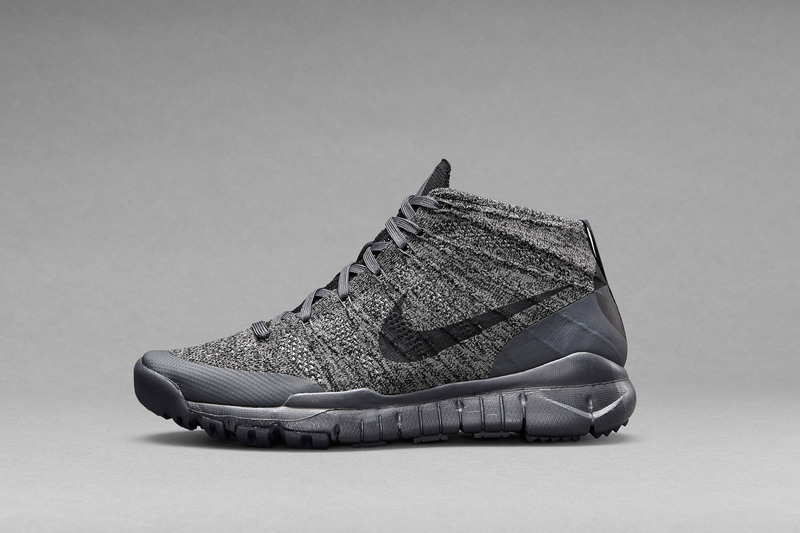 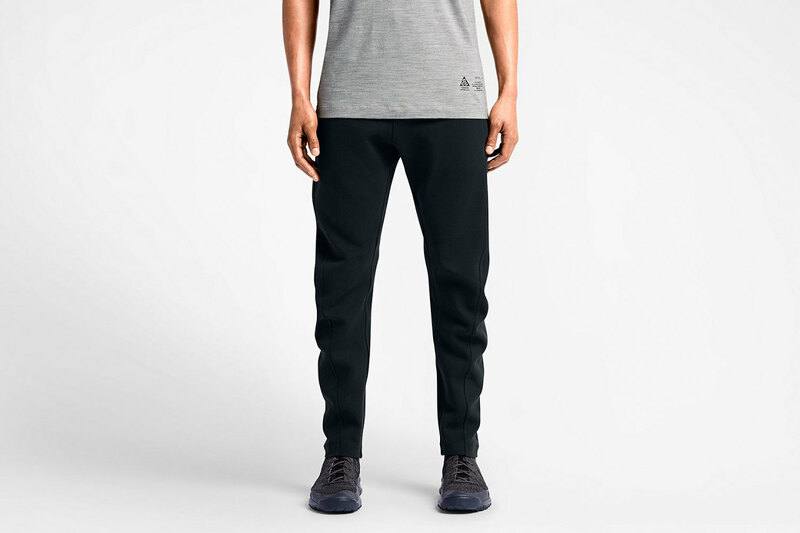 It includes sneakers, jackets, backpacks, workout gear, tees, and much more, constructed using many of Nike’s patented active-wear technologies, including: Dri-FIT Wool, Tech Fleece, and Flyknit. 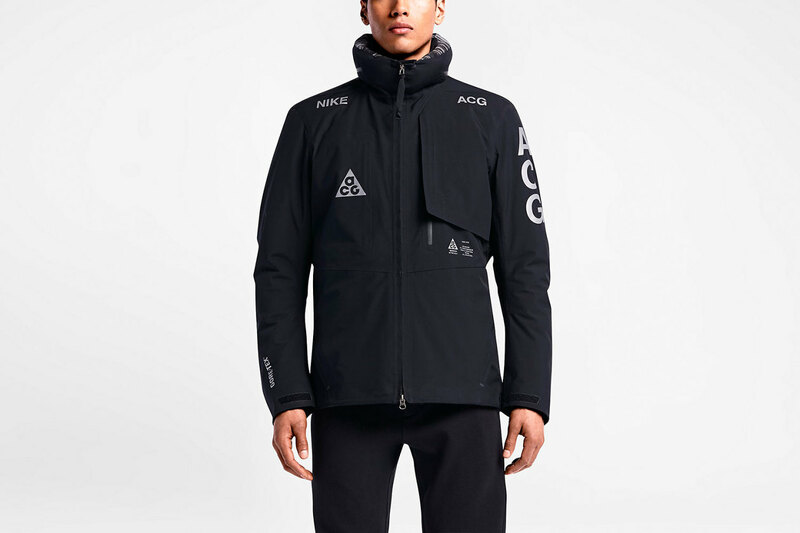 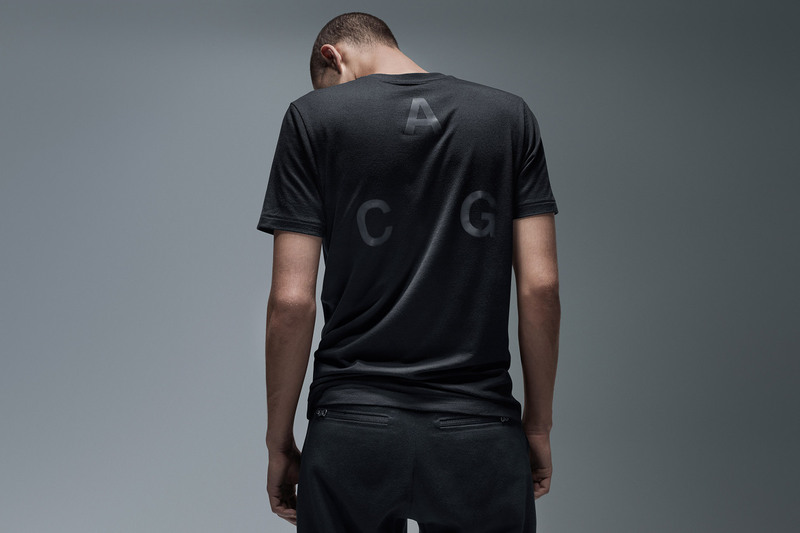 Have a look at both the lookbook and collection of NikeLab ACG’s au courant offerings, and shop the line via Nike.com/NikeLab.